Philippe Bergeron will speak at Hospitality Technology Europe 2014, the premier Europe conference on emerging technology for hotels and resorts. 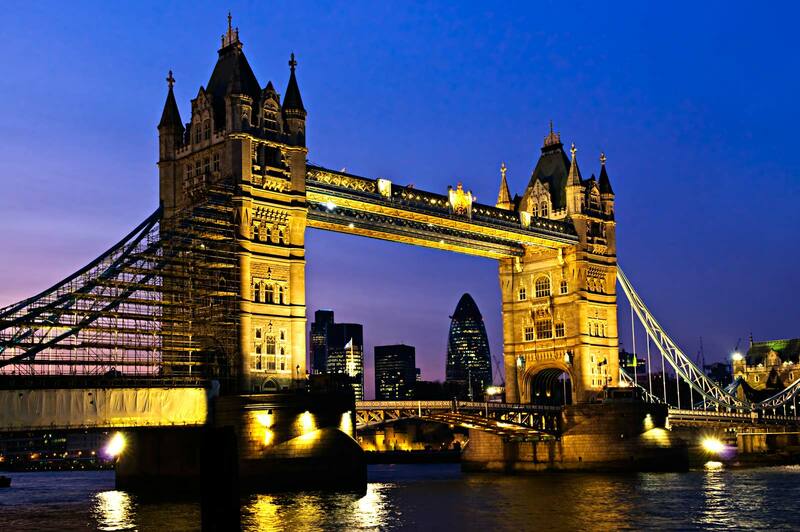 It will be held at Earl's Court, in London, England, on February 4-5, 2014. The session is titled "Implementing Large Scale Immersive Marketing in Hotels through 3D/4D Mapping Projections", on the Main Stage, on Wednesday, February 5th, 2014, at 3:45pm. Join us!